Visiting Canberra for the Show and need somewhere to stay? Located adjacent to EPIC Canberra Park is the most convenient place to stay for the ActewAGL Ryal Canberra Show. Canberra Park has been designed to specifically meet the needs of groups travelling to Canberra. 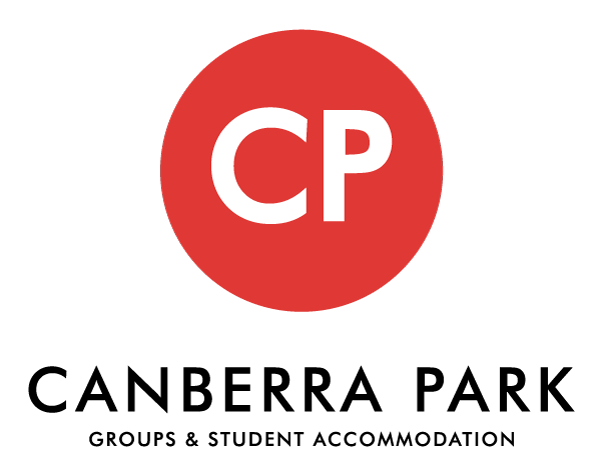 Capital Hotel Group boasts hotel rooms, suites and apartments with two centrally located hotels: Avenue Hotel Canberra and Pavilion on Northbourne. Both properties are located on the main road entry into the city and are ideally located less than 10 minutes from the showground, as well as being conveniently located close to the Canberra City Centre. 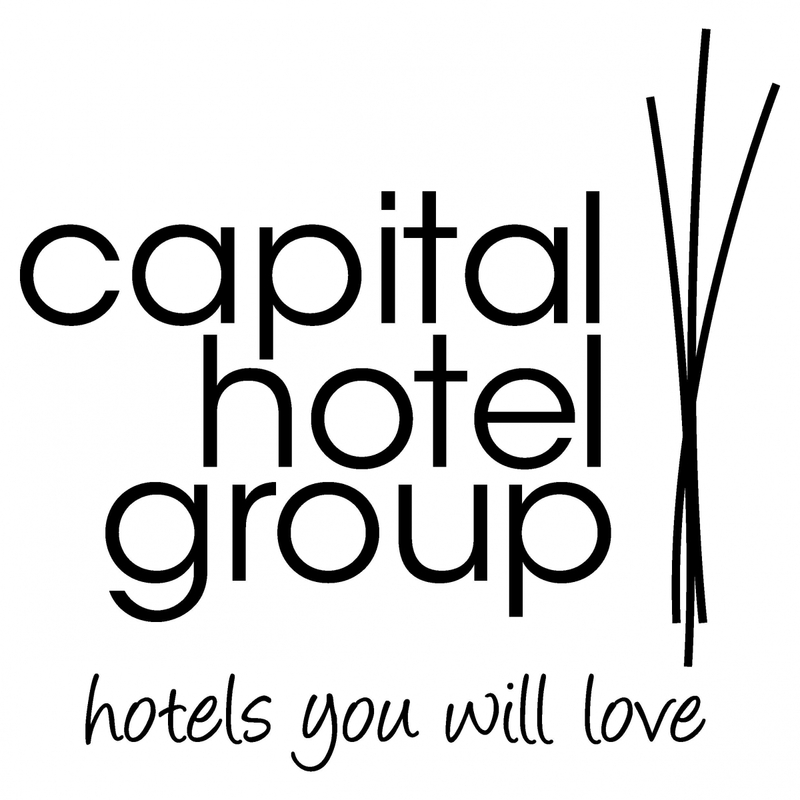 So look no further than the Capital Hotel Group, the only hotel group to stay with when in Canberra!